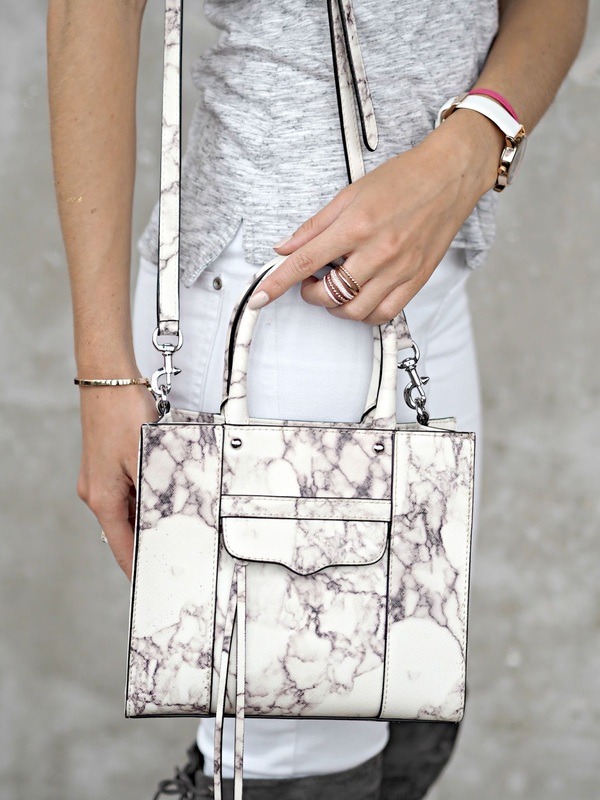 Have you ever encountered a fashion item that makes you want to build up your entire seasonal wardrobe around it? 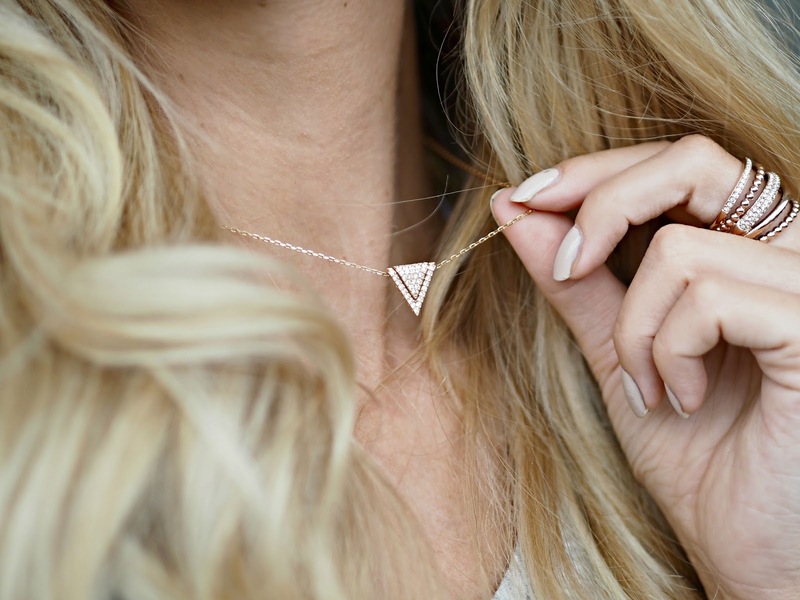 Something so special that you want to incorporate it into every outfit? 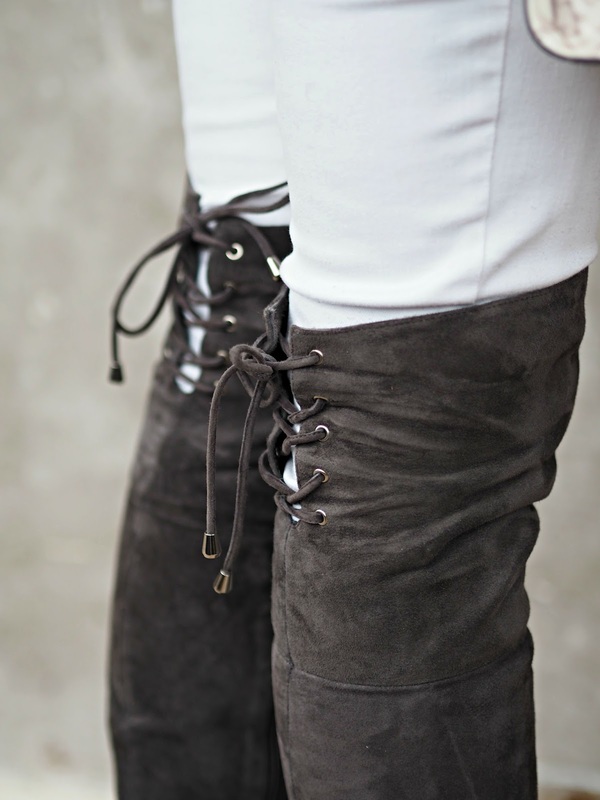 Well, that’s exactly what happened when these Grey Suede over-knee boots from Ted & Muffy came into my life. My search for the perfect pair of grey over knee boots began last Winter, I couldn’t bring myself to splurge on another pair of Russell & Bromley’s so began looking for alternative brands, but my search was uneventful and as the Spring months dawned, I gave up. But it’s always the way. When you stop looking, they come to you, whether you’re looking for love, a new house perhaps, or just the perfect pair of boots. Cheesy as it may be, that’s how my Love Story with these boots begins. 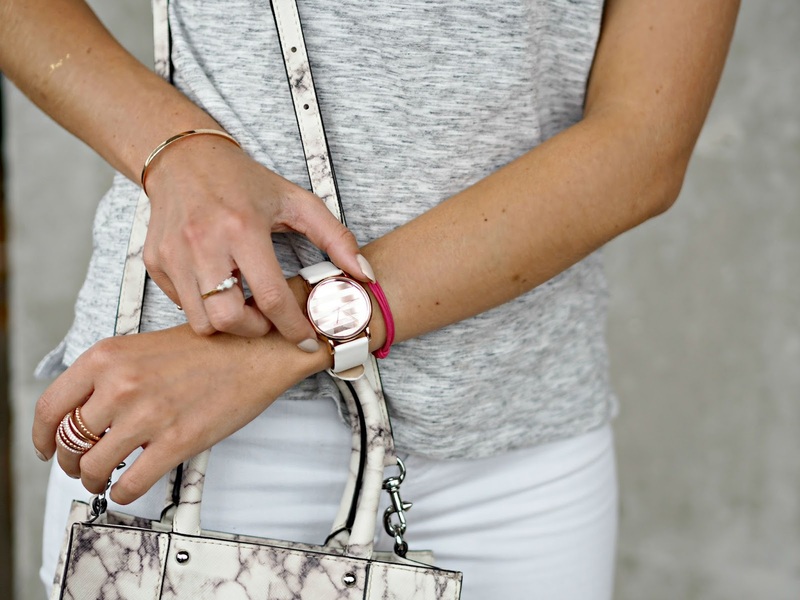 I’m a firm believer that if you’re going to splurge on a fashion item, then reach for the stars – go for it, but only for your favourite, timeless accessories. As millennials, we are always wanting new, fresh pieces on an all-too-regular basis, and that means that after one of two wears of that pinstripe jumpsuit, we bid ‘au revoir’ because we are ‘over-it’. I’ve always been an avid saver, always on the look out for a best-buy, and I look for those key pieces that are high in quality but do not break the bank. That’s why investment pieces should happen where there is a whole lot of ROI. Yes, I’m talking about Return On Investment on my blog but you see where I am going with this? As a ‘see it, buy it’ generation we want lots of things, and we want them right now, so it’s important that we carefully plan out our larger splurges. So while these boots may not be as cheap as a pair you’d find in any old high street retailer, they’ve already earned their ROI and will undoubtedly be my ‘most worn’ item of the Autumn Winter season and beyond. With the boots making the statement, the rest of this #OOTD is classic casual, with white jeans from New Look and my favourite Grey Marl T-shirt from Whistles. In case you’re wondering, they are the Acantha Knee High Boots in Dove Grey Suede, and the tie fastening at the top ensures a perfectly snug fit for any leg shape. Upon purchase, you’re asked to measure your calf size to ensure that the boots fit you absolutely perfectly – just be sure to measure when you’re wearing light jeans, not bare legs like I did – otherwise they can be just a touch too snug! 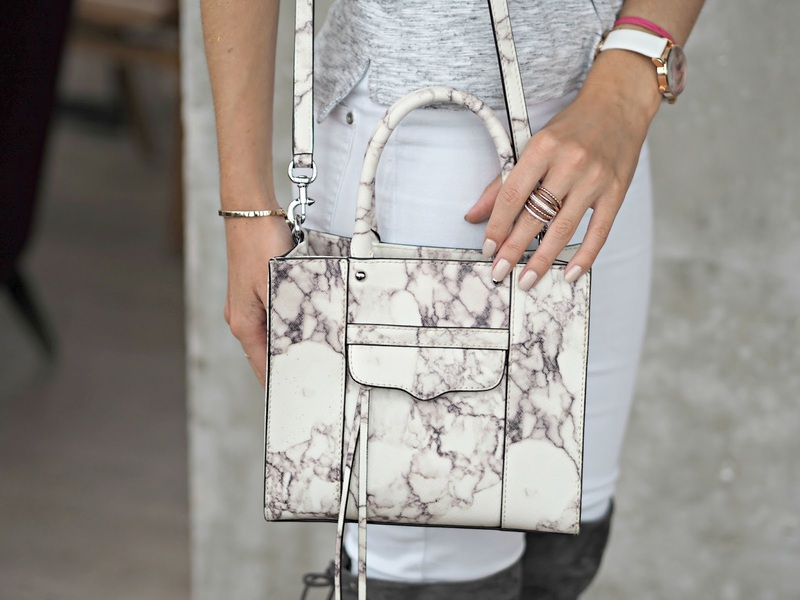 As for the finer details, my Rebecca Minkoff Marble Tote added some much needed texture to the look, while my accessories were all Rose Gold, including my new favourite watch from Daisy Dixon, and a stunning ring from Swarovski. My delicate necklace is also Swarovski, another piece which you’ll see my wearing on an all-too-regular basis in upcoming looks. What are your favourite investment pieces?